Ah! that name sounds like a childhood dream which was accomplished by discovering the vast expanse of water. 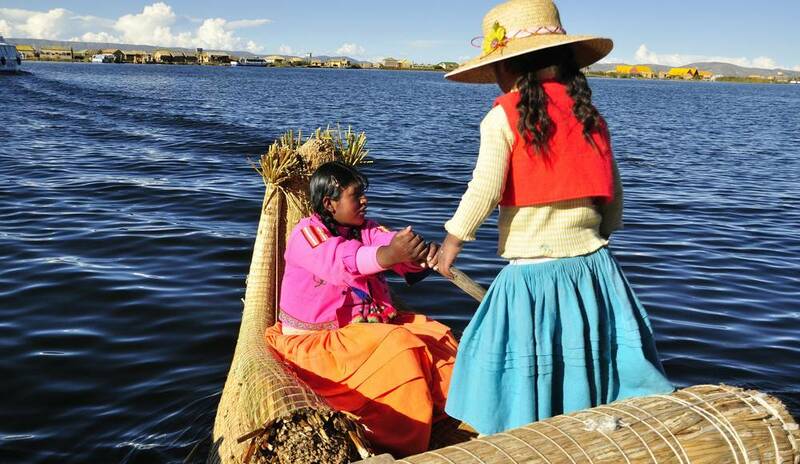 Before the highest navigable lake in the world (3812 m), it is above all a dream landscape in the middle of the Andes. 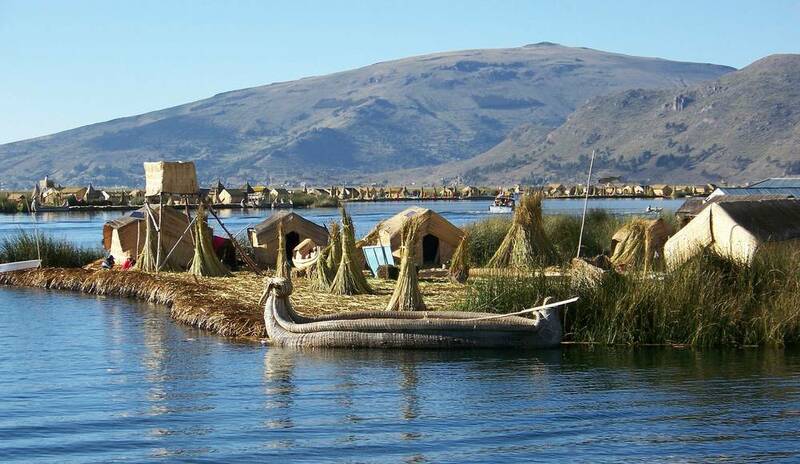 Split between Peru and Bolivia, the lake with its islands is the center of the Inca mythology. Spent a night on one of its islands extends the dream. Magic! If you are human, can you tell what is the value of twice ninety-five when we subtract one?